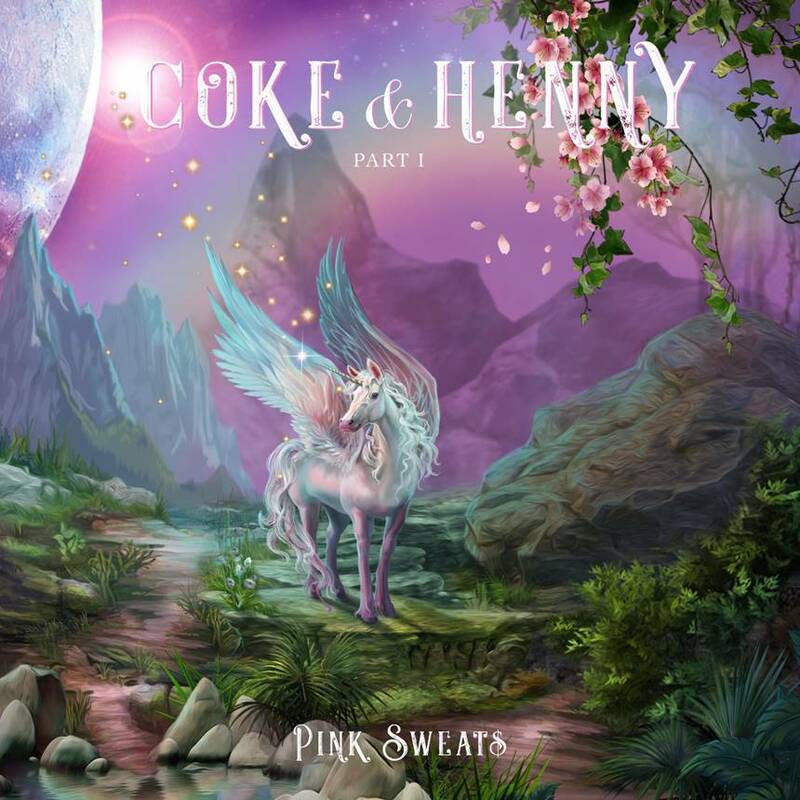 Pink Sweats Releases New Single “Coke & Henny Pt. 1" Out Now | RESPECT. Philadelphia-native singer-songwriter-producer Pink Sweat$ has returned with his new single “Coke & Henny Pt. 1,” available now at all DSPs. 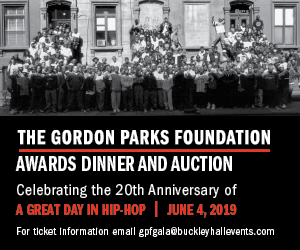 He will continue to grace the stage with a number of eagerly awaited live dates, including a sold-out two-night stand at The Roxy Theatre in West Hollywood, CA (April 3rd and 4th), a sold out showcase at New York City’s Bowery Ballroom (April 8th), and two high profile festival sets at Napa, CA’s BottleRock Napa Valley (Saturday, May 25th) and Grant Park, Chicago’s Lollapalooza (Saturday, Aug. 3rd). Additional live dates will be announced soon.